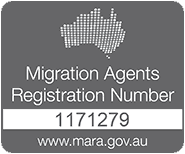 There are other visas available from the Australian government in addition to those listed elsewhere on our site. Those listed here indicate the visas are our team can assist with. If you’re unsure which visa is most suitable to your circumstances, we welcome you to get in touch with our team via our visa eligibility form and explain your situation. We review each form personally, and can let you know which visa options we believe you have. This visa provides permanent residency with work and study rights attached. It’s designed for people with a “history of excellence” in an eligible field (economic, social, cultural, or by raising Australia’s academic, artistic or sports standing internationally), and have been prominent in that field in the 2 years prior to an application. The visa applicant must be internationally recognised, with exceptional and outstanding achievements. Nomination is required from an Australian citizen, permanent resident or eligible citizen of New Zealand, with a national reputation in the same field. Our team have helped several applicants for this visa successfully navigate the application process and secure their visa. This visa allows for continued travel in and out of Australia after the ‘travel element’ of a permanent visa has expired. Although a permanent visa grants indefinite residency, it does not allow for indefinite re-entry to the country. 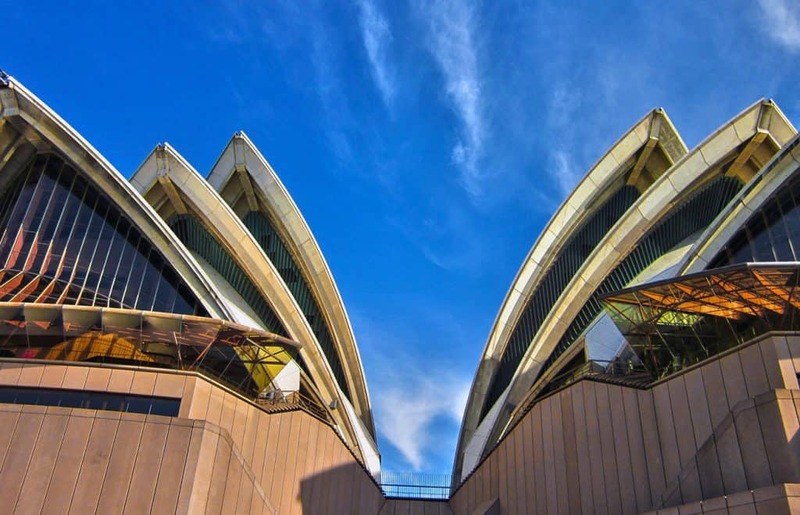 The validity period for re-entry to Australia is stipulated on the permanent visa grant notification. Once it has expired, the visa holder will require a Residents Return visa to continue to gain re-entry to Australia should they leave. Without this, they may not be allowed past immigration control. Do you need the RRV? Many visa holders may not even be aware this is required. If you are in any doubt, get in touch with us today and we can assist.